How do people think about their interdependence with others in a situation? Any interaction can be characterized by a specific form of interdependence, but most often the actors in those situations do not have direct, objective knowledge of the type of interdependence that characterizes the interaction. We have become increasingly interested in understanding how people infer their interdependence with others. This program of research has (a) involved developing a theory about the function and structure of interdependent inferences (Functional Interdependence Theory; FIT), (b) testing the structure of interdependence inferences, (c) testing cues people use to infer specific properties of interdependence, and (d) understanding the role of interdependence inferences in decisions to cooperate. In the process of our empirical work, we have also developed a multidimensional scale that measures how people think about of their interdependence (the Situational Interdependence Scale; SIS). Further, we have used this measure in combination with experience sample methods, to document the patterns of interdependence people experience in daily life. This program of research is part of an ERC Starting Grant awarded to Daniel Balliet. Interdependence and Cooperation in Daily Life. Much research on human cooperation studies cooperative behavior in the laboratory using abstract, social decision making tasks. While this method has obvious advantages of experimental control and internal validity, an over reliance on these methods has resulted in a lack of descriptive research documenting when and how people cooperate in daily life. Further, there is a need to develop rigorous methods that can describe the patterns of interdependence and cooperation that people experience in daily life, and then also use these methods to test theory of cooperation. The ACL has been innovating experience sampling methods to study the patterns of interdependence people experience in daily life, and when and how they cooperate with others in those situations. Further, we have used these methods to study prominent strategies to impose costs on noncooperators: gossip, direct confrontation, and ostracism. For example, we have used experience sampling to document when, how, and what people gossip about in daily life, and how gossip affects cooperative relationships with others. Moreover, we have also used these methods to understand how people respond to moral norm violations in daily life (e.g., directly confront, gossip about or ostracize norm violators). Across these projects, we are interested in documenting the interdependent situations people experience, when and how people cooperate with others, and strategies people use to impose costs on noncooperators, and then testing theories that can explain these phenomenon. This program of research is part of an ERC Starting Grant awarded to Daniel Balliet. Cross-Societal Variation in Cooperation. Daniel Balliet and Angelo Romano are currently collaborating with James Liu, Toshio Yamagishi , and Matthias Sutter in a large-scale cross-societal study that will examine several issues about variation in cooperation across societies. We have recently conducted a study across 42 countries that will test four theories about how ingroup favoritism in cooperation varies across societies. This study follows up research that we have already conducted across 17 societies on the same topic (Romano et al., 2017). The ACL is also collaborating with the Human Generosity Project, to study how interdependence, contributions to public goods, reciprocity, and preferred strategies for maintaining cooperation vary across small-scale societies. Cooperation Databank (CoDa): Multi-Disciplinary Open Access Databank. There is an extensive history in the social sciences to use a standardized experimental method to study human cooperation. Our lab is currently utilizing that history of research and applying meta-analysis to further understand why and how people cooperate. We are currently building the Cooperation Databank (CoDa) that contains the entire history of laboratory research on cooperation. We are working with computer scientists to develop semantic technology for CoDa that will allow people to search the databank and produce on demand meta-analyses of research on cooperation. In 2020, we will release CoDa to be open access so that it can be used by others to conduct their own meta-analyses. Our vision is that CoDa will form the foundation of a multi-disciplinary institution that will continually monitor and update CoDa with newly published research. This institution will empower researchers to conduct their own up-to-date meta-analyses on cooperation and to facilitate comparing their own study results with the history of research on cooperation. CoDa is part of an ERC Starting Grant awarded to Daniel Balliet (additional information). Meta-Analytic Projects.  The ACL is currently pursuing several meta-analytic projects on cooperation.